What is the Unbound Festival? 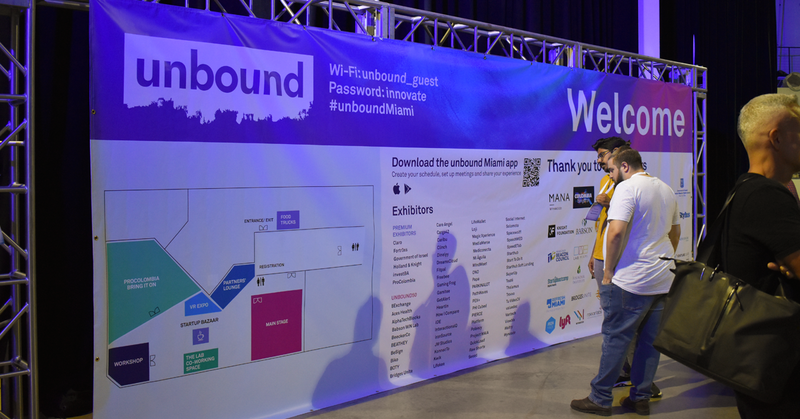 Unbound, is a festival of events geared around innovation. Their ultimate goal is to connect entrepreneurs to the corporations who are interested in start-ups around the globe. 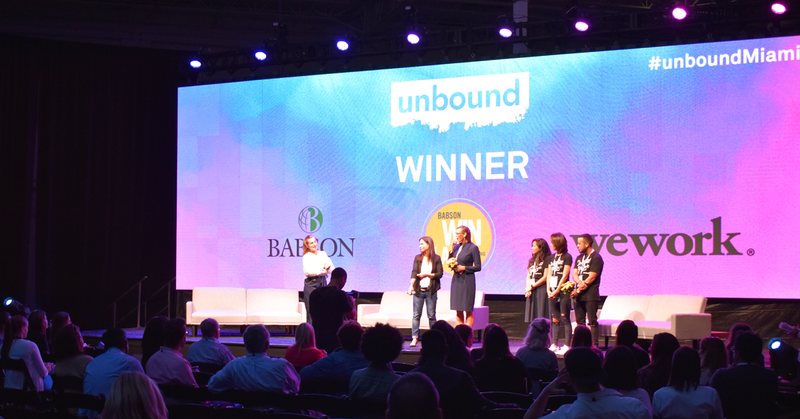 Unbound provides a platform to enable products and services that are being created at the ground level, be visible to the corporations who need them. Corporations which may have difficulty knowing who is in the market, have a front seat to what is out there. 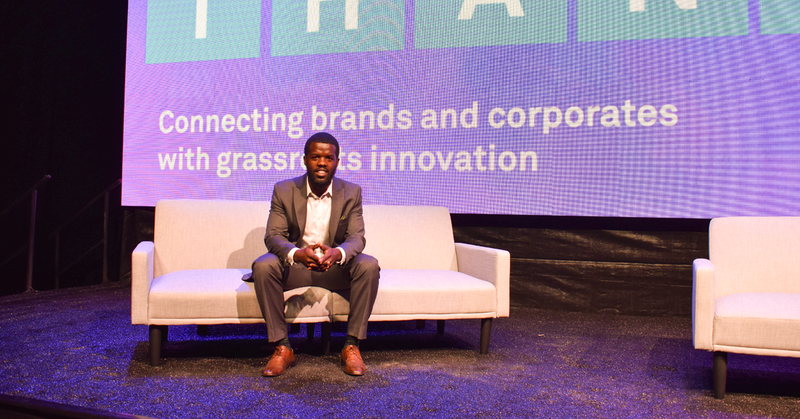 The two day event held in Miami, brought speakers and leaders in industries such as: technology, media and more together to sit and discuss the happenings in the innovation and technology market today. Most noteworthy is the fact that they will have this same festival in London, United Kingdom and Singapore, Malaysia; which means Miami is up there with the big boys in terms of startup activity. 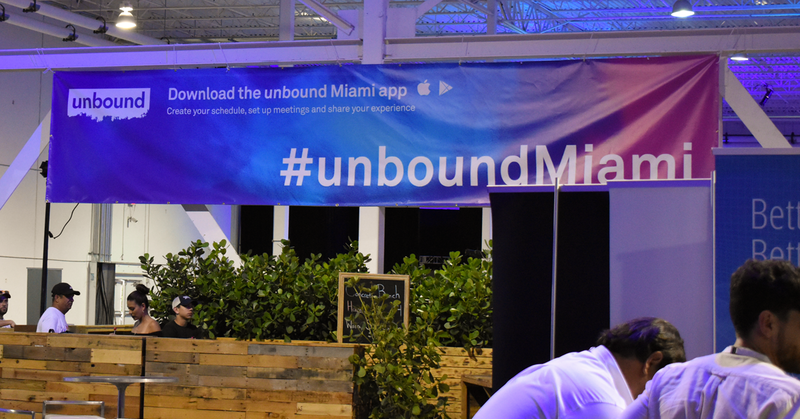 Why is Unbound Festival in Miami? Below, continue reading to see more on the Unbound Festival – Miami 2017.
Who should attend the Unbound Festivals? Attending innovative technology events should be on everyone’s agenda but obviously I am a bit biased as a startup founder. On another note, when it comes to technology events; high-school to graduate students should attend for job and entrepreneurial opportunities. Are you in between opportunities or a corporate executive who is looking to diversify their offerings for their firm? You my friend, need to make your face known to the innovators in Miami. Finally, all types of entrepreneurs and business owners need to make their minds venture into the possibilities when they’re around new startups and technology. Always remember that, technology is a tool that can be utilized by a myriad of industries and will continue to revolutionize how the world operates. This is a short list, to see more click here. How to learn about them? To keep up with them, please visit their site.